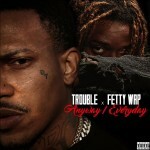 BTS Video: Trouble Ft. Fetty Wap "Everyday"
BTS Video: Trouble Ft. Fetty Wap “Everyday” . 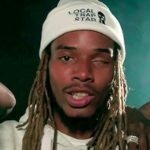 Trouble teases his new music video featuring Fetty Wap called ‘Everyday“..His Full music video is premiering soon soon on #WSHH! 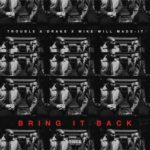 New Music: Trouble Ft. Drake “Bring It Back”. 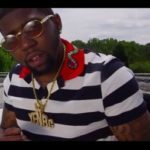 Video: YFN Lucci – ft. Migos, Trouble “Key To The Streets”. 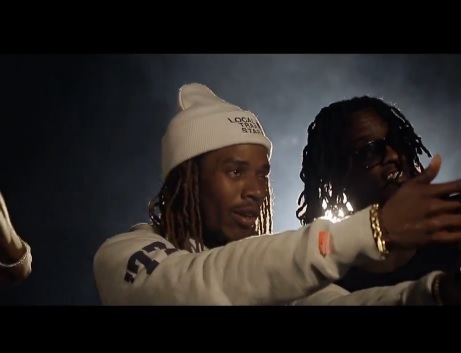 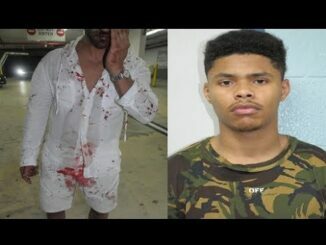 New Video: PNB Rock Ft Fetty Wap “Jealous”.